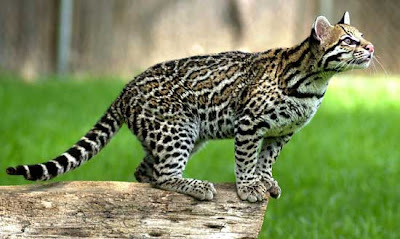 The next version of Ubuntu - 11.10 will be known as 'Oneiric Ocelot' as announced by Mark Shuttleworth on his blog. Mark Shuttleworth also talked about what will be there in store for next Ubuntu release and Ubuntu Developer Summit at Budapest. Introduction of Qt, complete desktop experience with Unity OpenGL and unity 2D, better cloud support etc. are some of the highlights. Next Release codename will start with 'P'. Ideas?